Shift from Despair to Uncontainable Joy Aposlte Asia Hurd in Service of the "Holy Ghost"
ARE YOU WITH THE WAY? 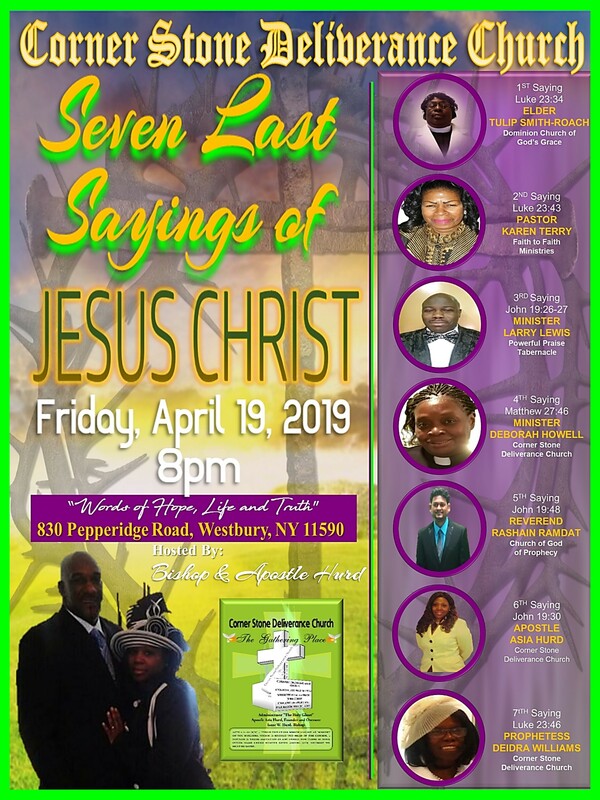 APOSTLE ASIA HURD IN SERVICE OF THE "HOLY GHOST"
Power of The Of God"
In Jesus Christ We Have Been Made Stewards Over Time and Over Life - Apostle Asia Hurd In Service Of The Holy Ghost. 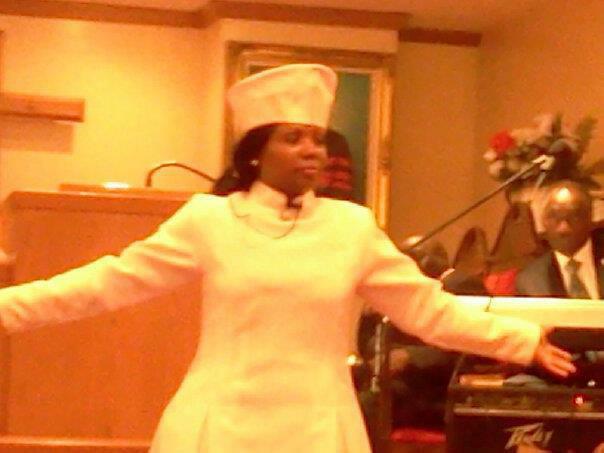 What or Who is Wisdom Apostle Asia Hurd in Service of the "Holy Ghost"
Apostle Asia Hurd CSDC . © 2019 Corner Stone Deliverance Church. All Rights Reserved.